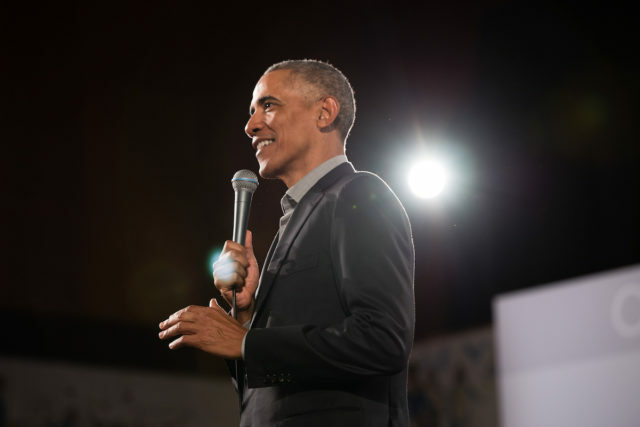 In Life Goals, a Scottish craft brewery owner working in Brewdog’s Aberdeenshire headquarters on a beer brand that fights water poverty, has been invited to a town hall with President Barack Obama. Alan Mahon, founder of Brewgooder, was invited by the Obama Foundation to a reception in Berlin along with 300 other do-gooders from the fields of journalism, food security, entrepreneurship, anti-discrimination, integration issues, environmental sustainability, and technology. They were drawn from public, private, and non-profit sectors and came from a cross-section of backgrounds.